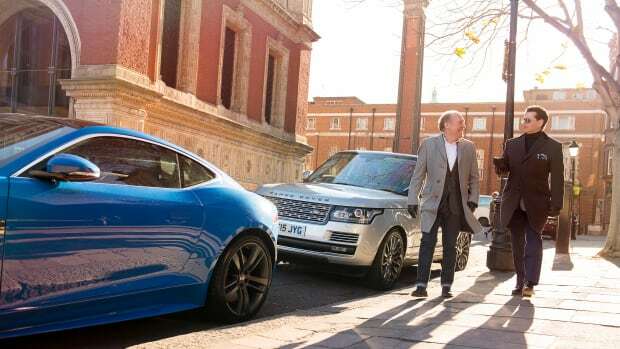 And introduces a new pre-owned program. 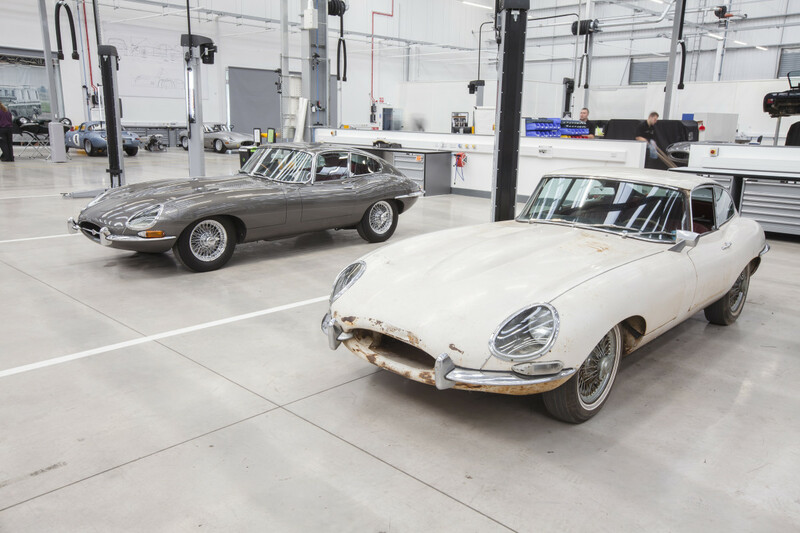 Good news for owners of classic Jaguar and Land Rover automobiles, Jaguar Land Rover classic is opening a new service center in Essen, Germany to offer unrivaled maintenance on the brands&apos; heritage vehicles. 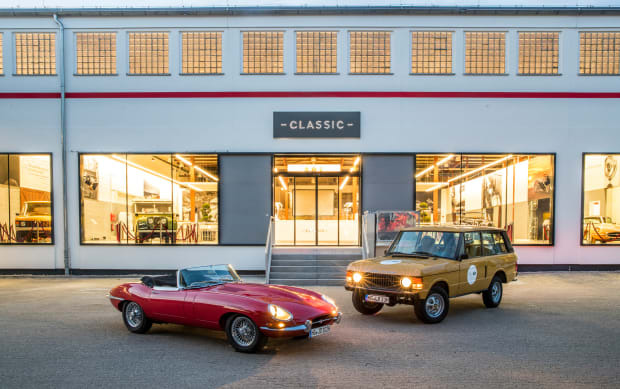 Not only that, both the German location and the UK location will launch a new &apos;Works Legends&apos; pre-owned program where you can buy a variety of classic Jaguar Land Rover cars with the service and support of the Classic Center program. 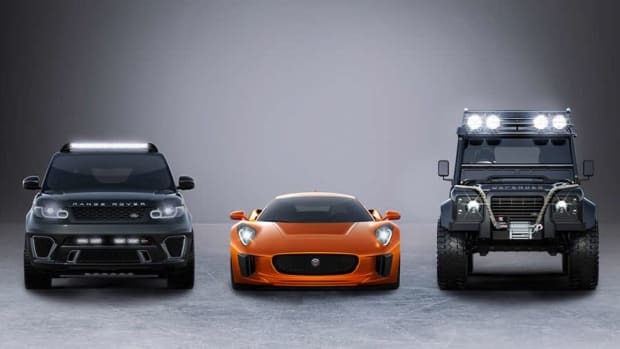 Just when you thought the DB10 was exciting. 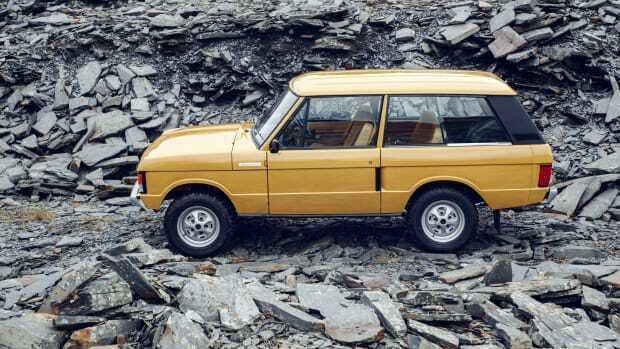 Ten 1978 three-door Range Rover Classics are to be fully restored this year. The two designers get together for their first joint interview.